a pram with carrycot to enjoy visits and walks in Paris while baby is sleeping, a co-sleeper sidebed for easiest nights and a bouncy seat for the whole family comfort at home. 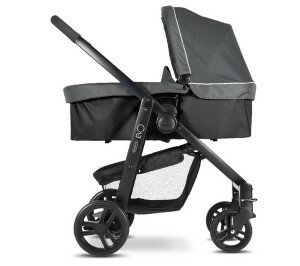 To start, here is the Graco Evo pram and its carrycot available for rental. Lie-flat position for your newborn. Removable newborn comfort liner and apron. One click system onto your stroller. Rental starting 79€ for 7 days. You’re staying in Paris more than 1 month? This pram is available for long term rental as well. Contact us for a quote. 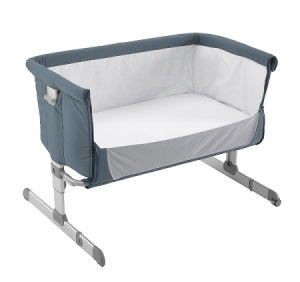 For quiet nights, have your infant very close to you at night and in its bassinet for day naps. On holidays in Paris with baby, rent the Chicc o Next2Me bassinet. Suitable from birth, up to 6 months (9 kgs maximum). Rental starting at 62 € for 7 days. 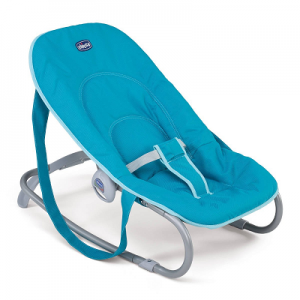 Finally to be comfortably installed at home in your rented apartment, by your friends, relatives or your hotel room, rent this Chicco bouncer. Rental starting at 19 € for 7 days.